Earlier this year, Microsoft released the Windows Subsystem for Linux (WSL). WSL lets developers run the GNU/Linux shell environment on a Windows 10 PC, including most command-line tools, utilities and some services, directly from source repos without the overhead of a virtual machine. WSL is also the best way to learn Linux on Windows! 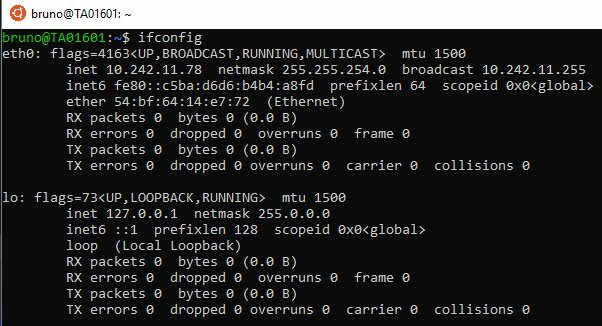 Installing WSL is covered by Microsoft on this article and is as easy is two steps. Let's take a quick look. After installation started, you will be prompted to enter your username and password. After done, you'll get a cool Linux terminal to start playing with. You can even have multiple Distros installed on your Windows 10 machine. It's all there on the /mnt/c mount point. To verify on yours type mount on the command prompt and look for C: on it. That's where your windows files should be. test out cool software like searching DuckDuckGo from the terminal! So you have the WSL installed on your machine and a Linux terminal ready to starting interacting with. Now what? I would suggest that you learn basic system commands (ls, cp, man, rm, ps, etc), understand the filesystem, learn to manage software, understand the networking stack and review how to perform certain administrative tasks on the terminal. The Linux terminal is perfect for users who want to learn Linux and to those who spent a lot of time on Windows but need access to a Linux terminal. For other Linux posts on this blog, please click here.